Access Uzbekistan import statistics including import partners, top import products and major ports of that country. What is Uzbekistan Import Data? Import Data of Uzbekistan is a great market research tool that is used to evaluate market components such as product, value, quantity, buyer, supplier, etc. It is the most reliable data that brings you authentic report and it is collected from the customs of Uzbekistan. Check the major data fields that we cover in our Uzbekistan import statistics. Look out the sample of Uzbekistan imports below and study the data fields to know which customs-based information we cover in import data of Uzbekistan. How Import Data is Beneficial for You? Find out the list of active importers in Uzbekistan and work with trusted business partners only. Find new clients and monitor your competition thoroughly. Focus on importing products with high margin and volumes. Reach out to new business opportunities in Uzbekistan from fact-based conclusions. Identify best sales prospects and make contact with traders. Take your business to next level by using import data and statistics of Uzbekistan. Machinery is one of the most imported products in CIS Countries. Go through the list of top import products in Uzbekistan with their values recorded in 2016. Uzbekistan imports highest from China and Russia. Check top 10 import partners of Uzbekistan with their import values recorded during the year 2016. 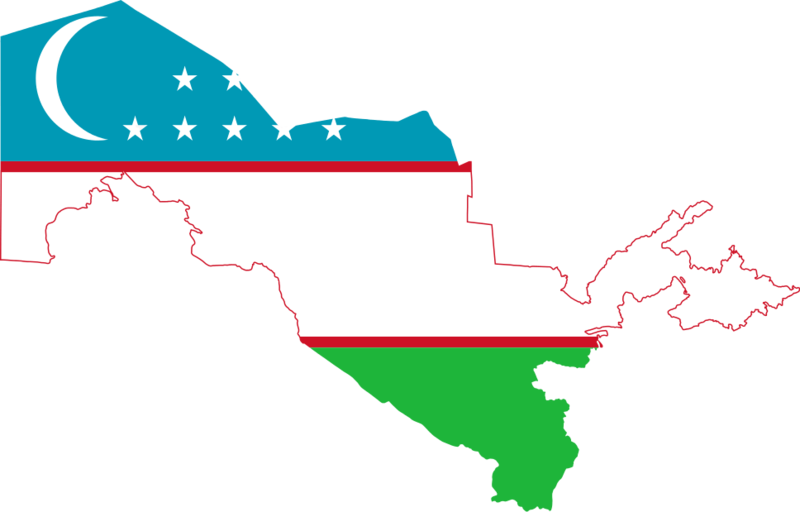 Are you looking for Uzbekistan Export Data?